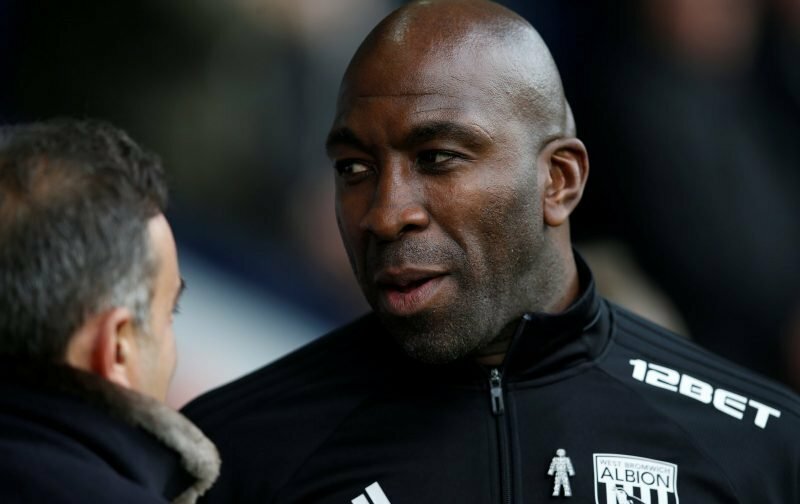 With West Bromwich Albion continuing to prepare for this weekend’s Championship clash against fellow high-flyers Norwich City at The Hawthorns, head coach Darren Moore has explained one key decision that he feels will give the squad the best possible chance of achieving our aim in 2018/19 – gaining promotion back to the Premier League at the first time of asking. 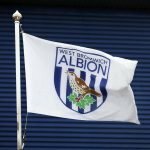 It’s already been confirmed that West Brom’s game against Bolton Wanderers has been rescheduled and will now be screened on Monday, January 21, and with that short extended break in the preceding week, Moore will now take the opportunity to get the squad away for a warm-weather training camp abroad. The gaffer confirmed that the five-day trip to Dubai was already booked up, and it will hopefully set us up nicely for the run of fixtures we face as January comes to a close, and throughout the month of February. Speaking to wba.co.uk, he explained on Wednesday that it had always been his intention to do this if he could, from when he was appointed. We’ll know at the end of the season whether or not it proves to have played a key part in our chances of promotion, as at this stage we’re certainly in the mix. As an unfortunate offset from this, the supporters club dinner that weekend to celebrate Chris Brunt’s and James Morrison’s time with us has now had to be cancelled. It will be rearranged in due course and full refunds will be available on request.